Yes it is ludicrous to think that a biblical passage/story can be made into a Hollywood flick. The picture consists of great casting, intelligent screenplay, cool pacing of the story and a provocative director. 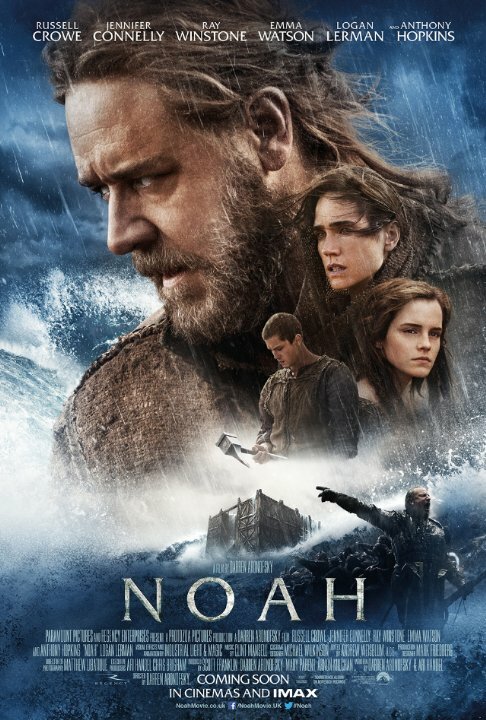 Russell Crowe as Noah seems precise since he can ply sympathetic and really vicious roles. Jennifer Connelly here was just extraordinary. Loads of quotable lines, elegant visual effects and cinematography. Aronofsky never seizes to make a point. With this, it is definitely about the goodness abused, family, love, compassion and sacrifices for the greater good. Captivating from start to finish, it may not be for everybody, but if you read between the very cautiously written screenplay despite some of the unrealistic moments in the movie, then one would keep this reference in their collection.